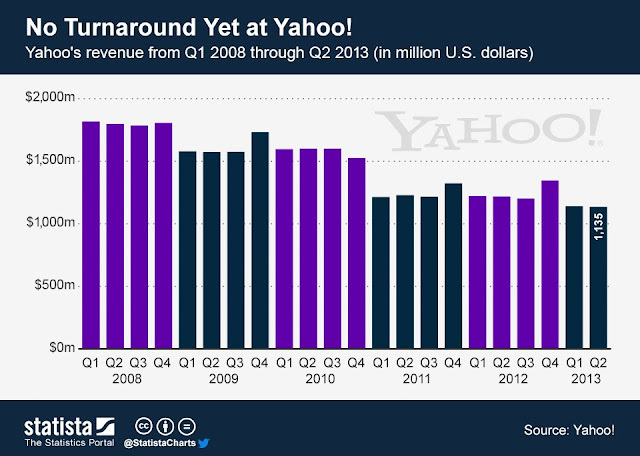 The above data on Yahoo statistic shows information on the annual GAAP revenue of Yahoo from 2004 to 2012. 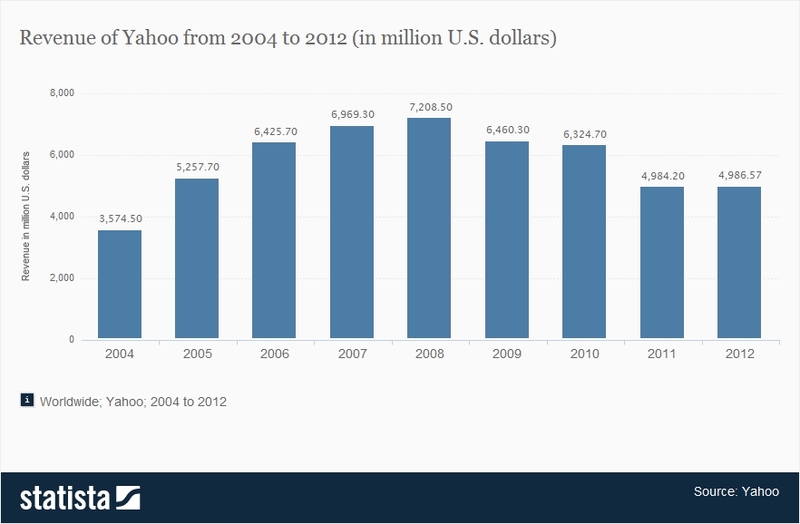 In 2010, the company's annual revenue was 6.32 billion U.S. dollars. In 2012, Yahoo's revenue had shrunk to 4.99 billion U.S. dollars. As the recent ad spent figures by the IAB UK show, the top spender in online display advertising last year was the finance sector. 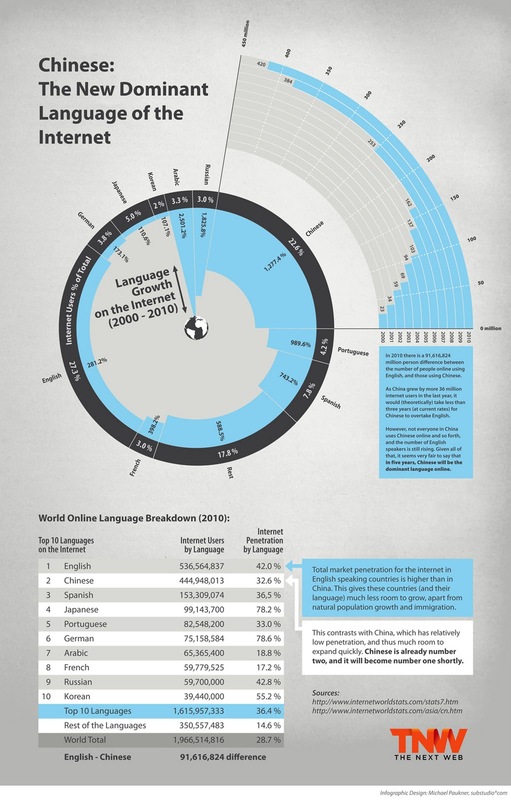 According to comScore Ad Metrix the UK finance sector accounted for 18.9 billion display ad impressions during the second half of 2010. TotallyMoney.com was the top advertiser with 2.3 billion display ads, accounting for a 12% share in the category. 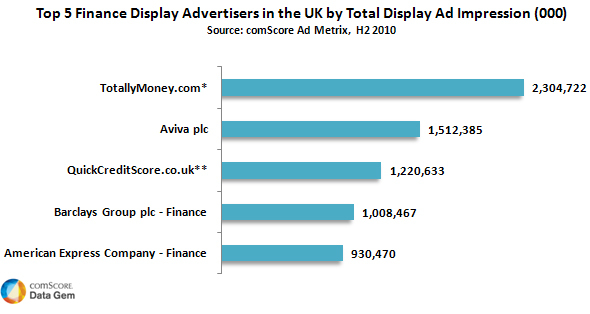 Aviva ranked second with 1.5 billion display ads and QuickCreditScore in third place with 1.2 billion of display ads served in H2 2010. Monthly traffic stats don’t necessarily show the overall direction of web companies, but we’re seeing a pattern when it comes to Facebook and its most serious competitors, MySpace and Twitter.  Certainly, new efforts by the latter two sites could change things in the coming months — like MySpace’s music features, or Twitter’s new lists and retweet features. For October, though, the big three data firms, Compete, comScore and Quantcast, are all in agreement, and the pattern is the same one we’ve seen in recent months. 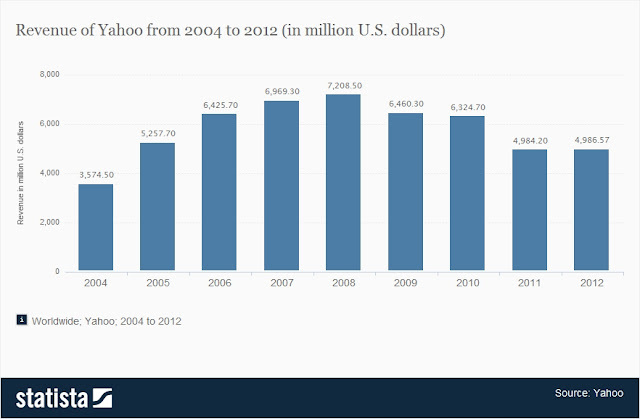 The pattern shows very consistently that traffic to MySpace has been declining. 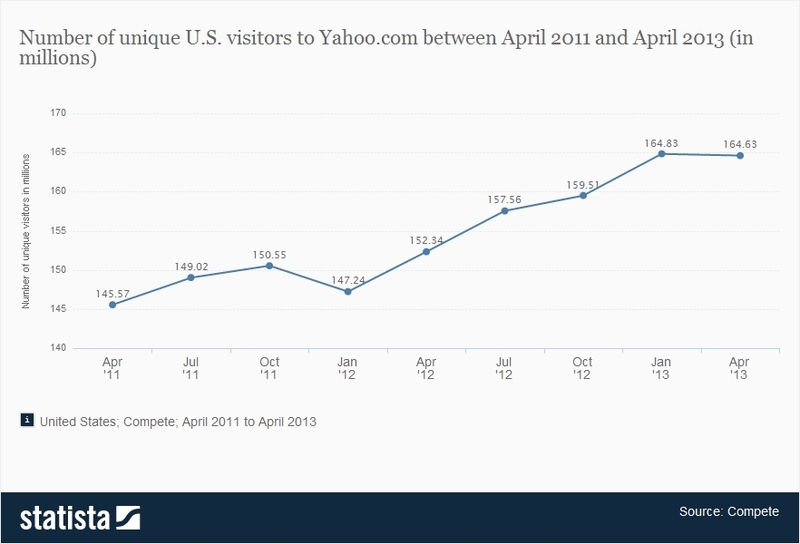 Very clearly Myspace has a lot to do to arrest its declining traffic. When users stop coming to your site it generally means many things, however the most of the two important things often mean ... your competitors have done something which is taking users to them , or you have screwed up your site.. in a big away .. and if this trend is happening for a long time , for big companies it generally again mean two things , you sell out . or you shut down ... No guesses for what Myspace is going to do ..
Indians are Increasingly turning to the web in search for travel deals .Researching on Travel sites is one of the most frequently used activity in the country.According to comScore Media Metrix report ,the traffic to the Travel category grew to more than 14 million visitors in April 2010 an increase of 50 percent from the previous year, as a growing number of Indians turned to the convenience of the Web in search of travel deals and accommodations.